It’s official! 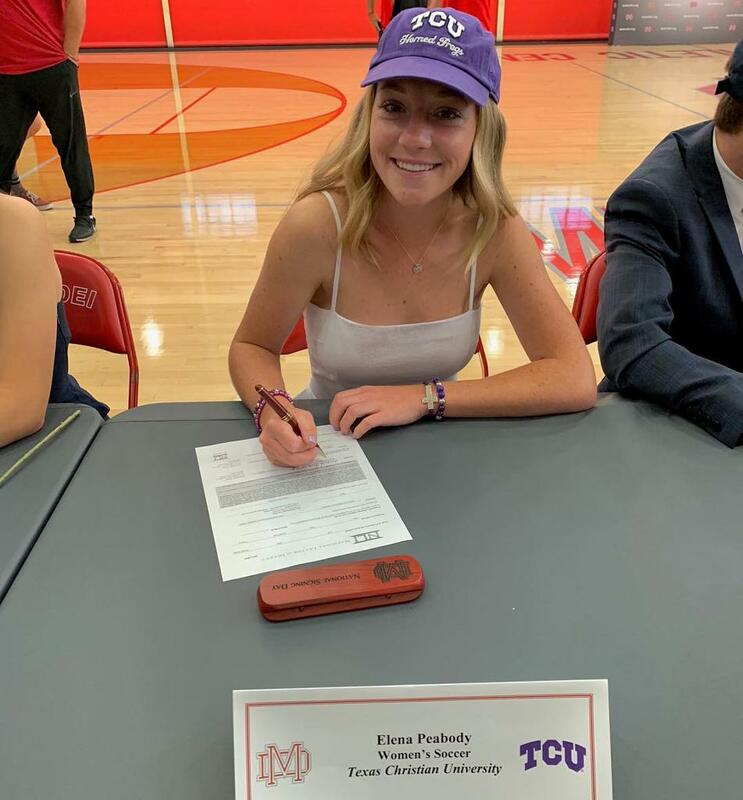 Laney Peabody signed with TCU of the Big 12 Conference today! 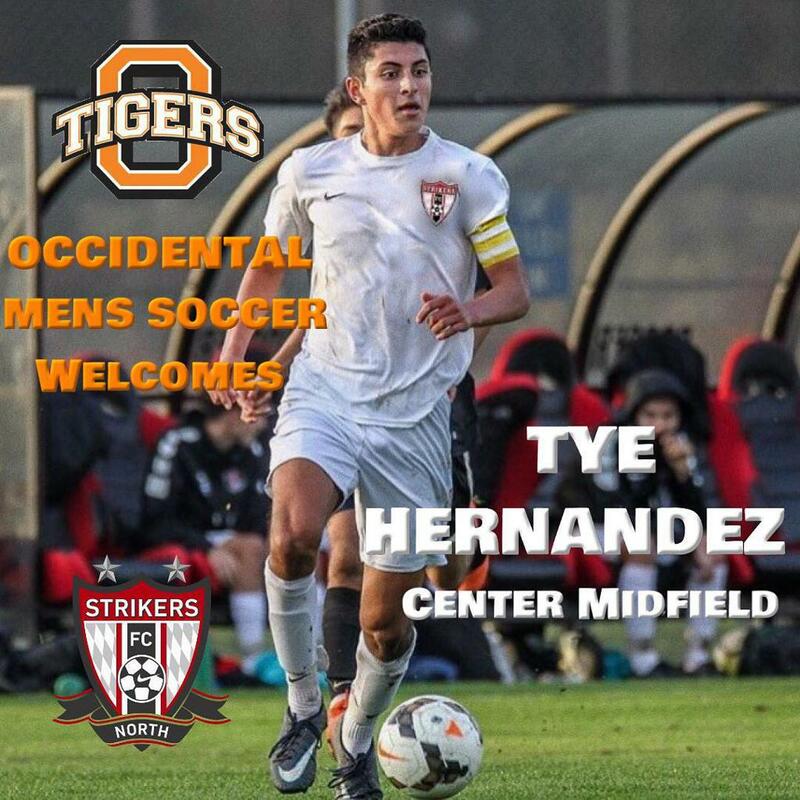 Congratulations to Strikers FC North B00 SM, Tye Hernandez for signing with Occidental College. 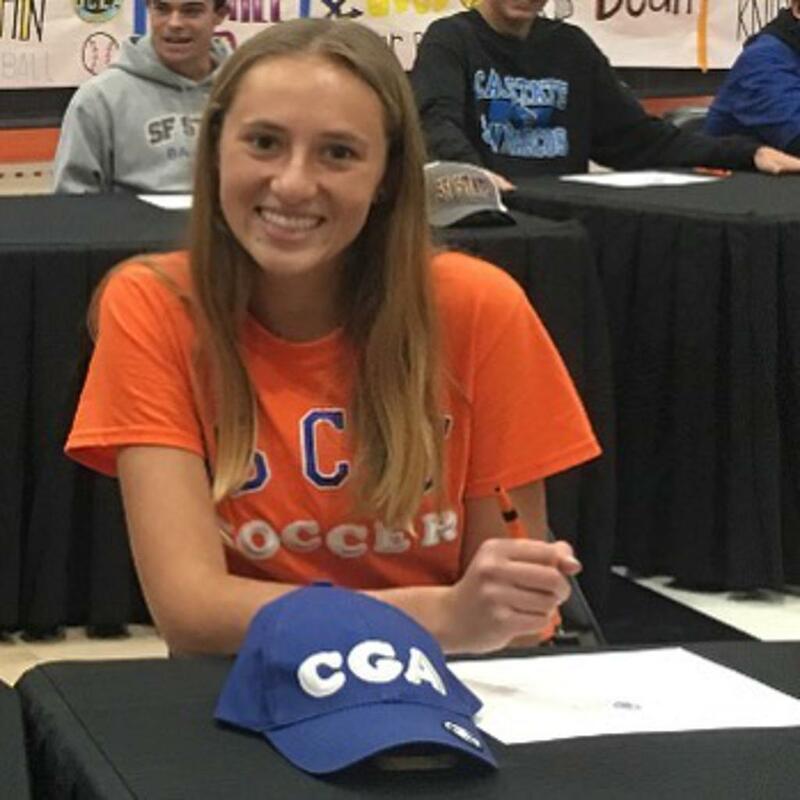 Tye is looking forward to Cal South National Cup before heading to college. Tye just finished up his senior year getting Troy HS to the CIF finals and the State Championship. 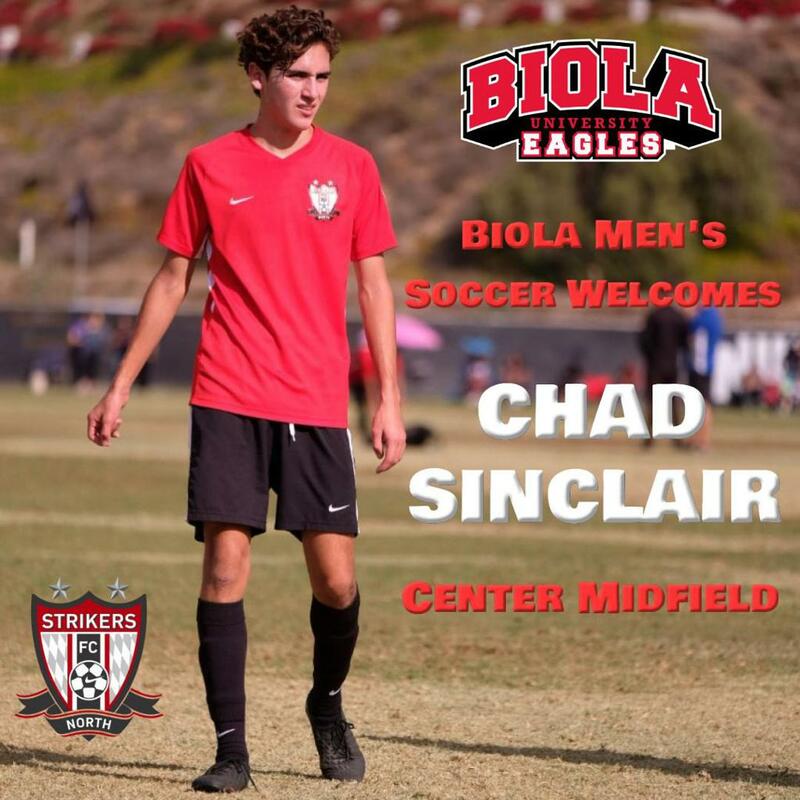 Congratulations to Strikers FC North B00 SM, Chad Sinclair for signing with @biolauniversity. 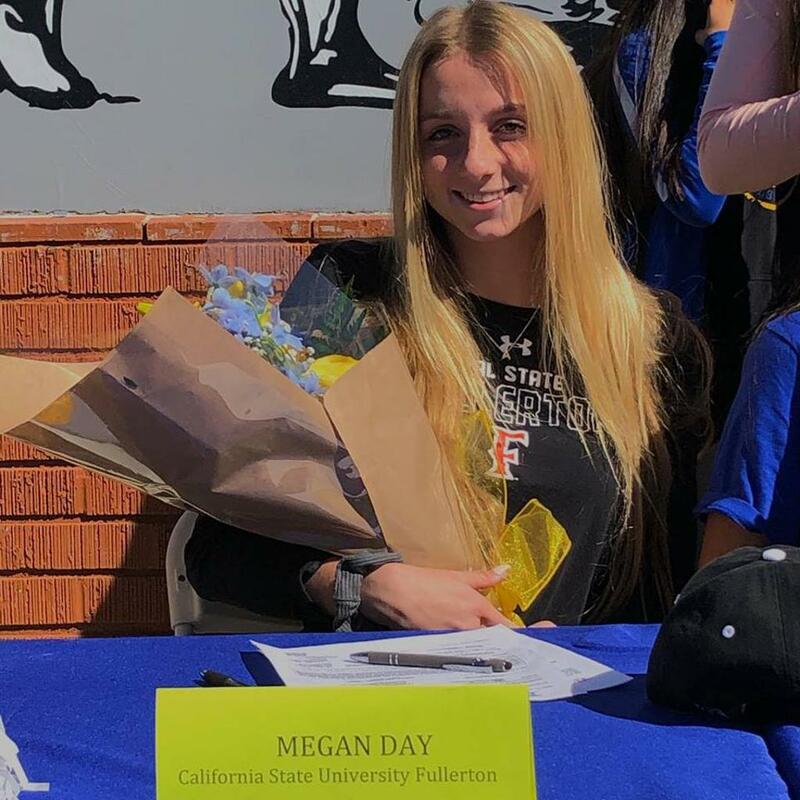 Great achievement from one of our stand out midfielders who also plays at @servitehs. 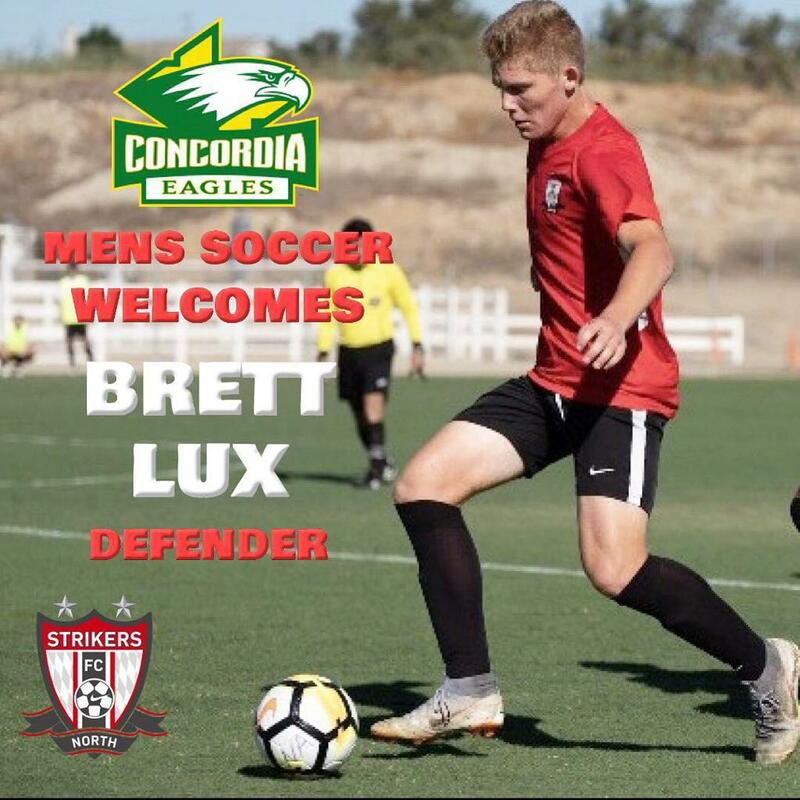 Good luck Chad!